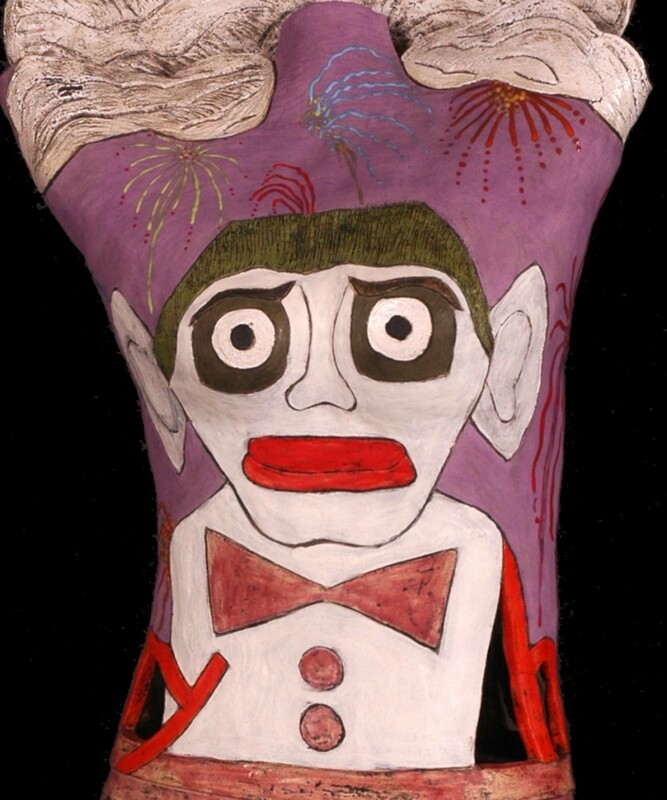 Zozobra is about leaving an old and tough year behind, in favor of a new and bright one. 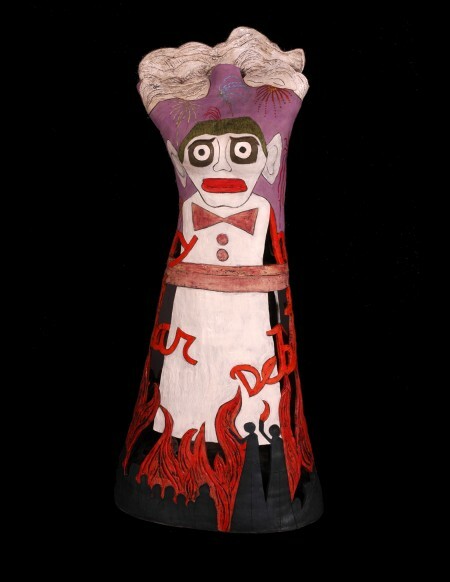 In Santa Fe there is a yearly festival that concludes with the burning of Zozobra-Old Man Gloom. Children dance around the feet of the thirty foot paper structure and as the giant it lit afire, all of the woes and negativity go with it. 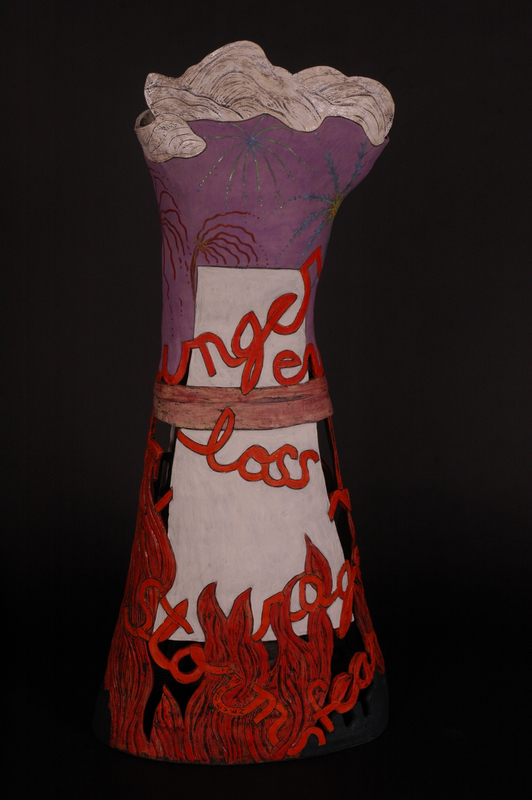 The form has words carved into the flames; fear, debt, anger, storms, etc, which one hopes to get beyond. Fireworks light the sky, afterwards.